Super Bomberman R was initially released in 2017, but didn’t make its way to the PlayStation 4 until this summer 2018. Since its release, additional characters have been added, and now a new source of Super Bomberman R sounds are available to fans. 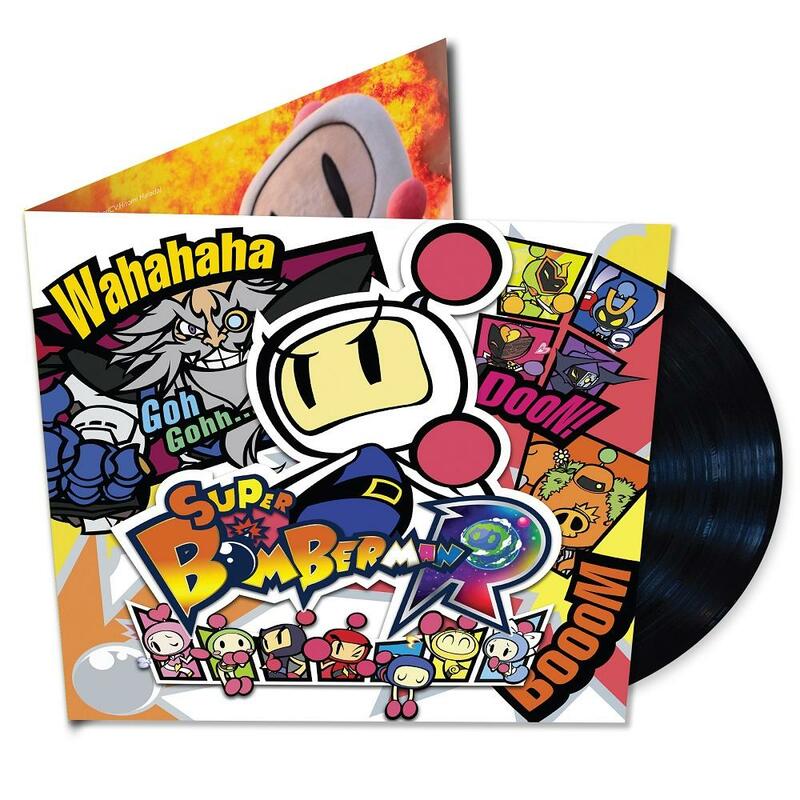 Sumthing Else Music Works and Konami Digital Entertainment have come together to release a vinyl of Super Bomberman R. The record comes in a gatefold as vibrant as the game’s art direction and is available for preorder here. The item will ship near its release date, which November 23, 2018. Composer Seima Iwahashi of Elements Garden brings us the latest soundtrack in the beloved Bomberman franchise. Bomberman’s bright, catchy themes can finally be enjoyed on vinyl, presented in a beautifully crafted, full-color gatefold.